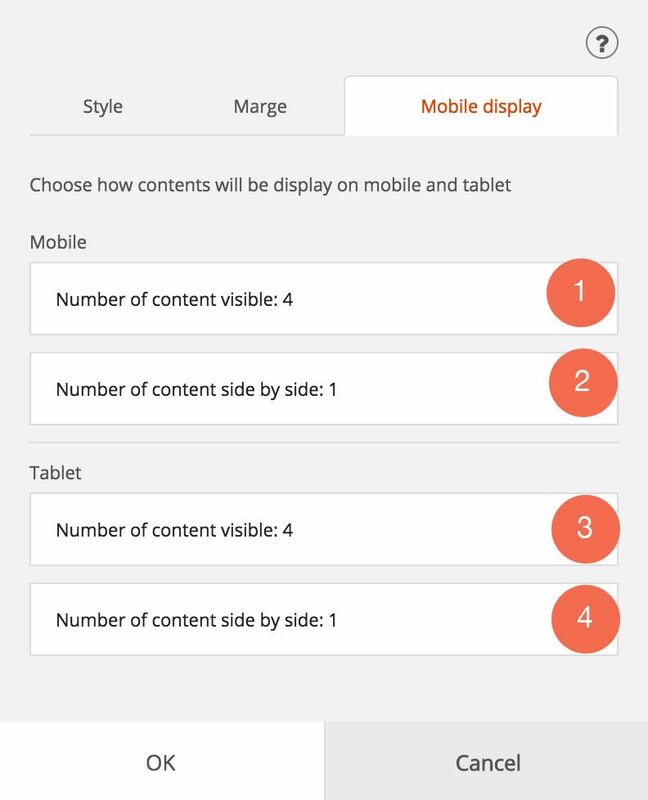 Contents added on a site have a default display on mobile and tablet. Tap the "Mobile View" tab. If I choose "2", the text and image will stay side by side on the phone.